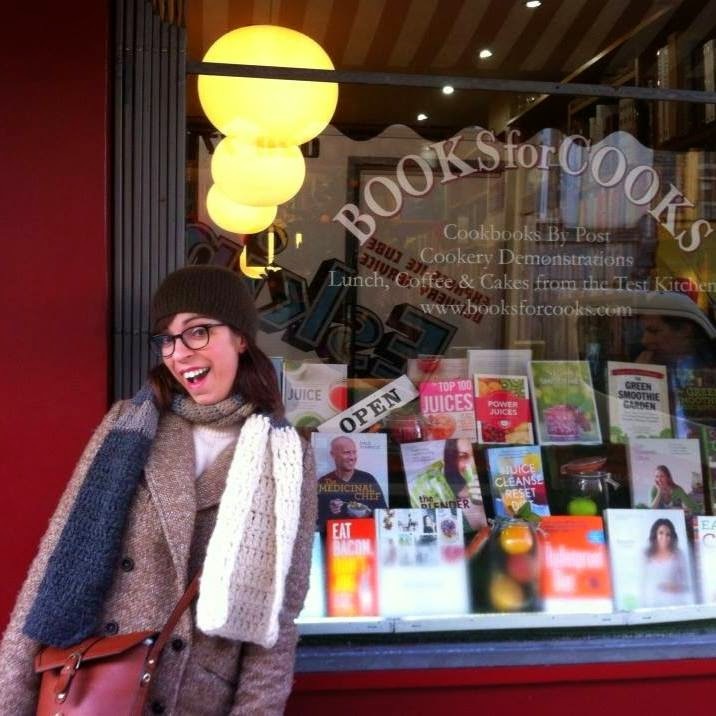 If you love cooking books - like I do - this is the shop for you - "Books for Cooks" in Notting Hill-London. They have a great selection of cook books from all over the world! I would love to be able to travel the world and tgo on a food adventure but until that happens, I got myself books on Japanese food, mexican, american, israeli food, healing with food and of course, gluten free baking! I'll be sharing some of my experiences with you all very very soon! For more information about this Books for Cooks click here.